When you contact us, you should give us the following information regarding the wedding: date, number of the guests, budget and your idea for the wedding (favourite colours or theme, your passion, your dreams about your wedding). We usually ask to have a Skype call to know each other and to better understand your desires and needs. If you have a Pinterest board share it with us, that will help a lot to design your wedding project. After this first contact we will send you, for free and without any obligation from you, a fist draft of your wedding project. We don’t have wedding packages, everything is bespoken and personalized only for you. We always ask to have an idea on your budget, because with this information, we can give you our offer in line with your budget. We have so many possibilities, that we find a solution for everyone. 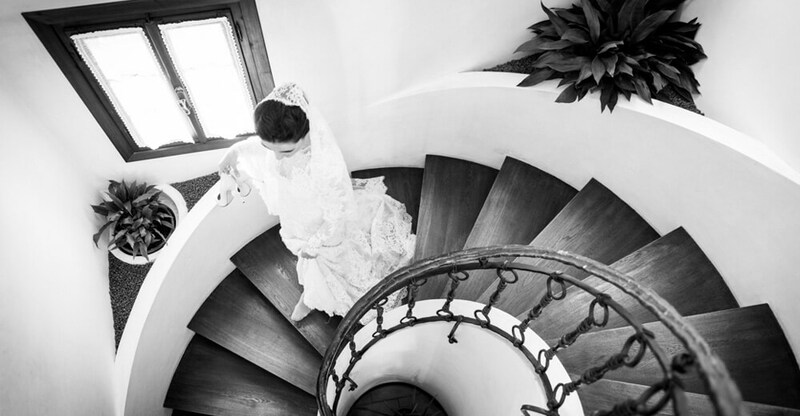 We will follow you very professional in any case and we will use our knowledge to create the best possible wedding. Don’t worry we can support you with the whole bureaucracy for the necessary documents to get married in the official way. Please let us know, if you decide to get married with a civil ceremony or with a religious one. In this case please specify also with is your cult. Of course we can organize a symbolic cerimony and in this case you can get married at home with no problems! 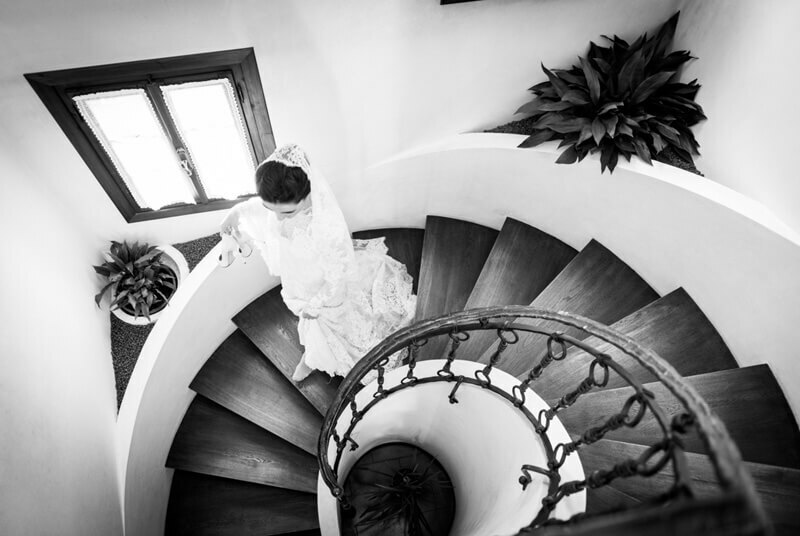 We organize weddings and anniversaries in ancient Venetian Villas or in old Palaces in the centre or around Venice. We suggest you the perfect location for your celebration and we design a wedding day on your desires and preferences. There is no standard wedding, only Your wedding! May I choose a different supplier? If you have already found your photographer or your venue, there is no problem. We will suggest you our co-workers but there are no obligation from our side. How long does it take to organize my Wedding in Villa? One week before or one year before it’s up to you. It depends on what do you expect from your party. From April until October we consider this period as high season. Location are often already booked and best suppliers are already busy with their work. But if you are a small group, you need only a symbolic ceremony we are able to organize everything in few days. A good period can be one year before. We have the time to select the venue, you can come in Italy to visit it personally and decide which one is better for you. We can check the necessary documents with the Embassies or Italian Authorities. During this visit you can have also the menu test. Practically each detail can be chosen with calm and selected on your preferences. Once we have undersigned a contract we will ask you to pay a first payment. Later you will send other payments until the week before the wedding, and the balance payment will be within the first weeks after your wedding. How can I select the venue? When you ask us to plan your wedding in villa, you should give us the following information: date, number of guests, budget and theme of the party (if you have one). On these data we will select a couple of locations for you and we will send you pictures and information. You can decide to come to Italy to visit them personally and decide which one is better for you. On contrary we will decide together and we suggest you the better solution for you and your guests by mail or phone. Who will grant me the service? Both of us, Antonella of Sorrisieconfetti.it and Cecilia of La Mandolina Catering, are professionals working from a lot of years in our territory. Please give a look to our web-sites as well. If you have the possibility to come to Italy at least once, we meet together and we go together to visit the location, you will come in our headquarters to taste the menu and to discuss about the different details. Then we stay constantly in contact by mail, phone, skype, facebook, whatsapp, etc You can choose the preferred channel of communication. How can I choose the menu? At the beginning you should tell us what are your food preferences, specifying if between your guests, there are any allergies or gluten intolerances or something on how we have to pay attention. We are able to prepare menus for each exigence. Vegetarian, vegan, gluten-free, old traditional receipts or nouvelle cuisine plates it is up to you. Olivia is our chef, who never disappointed a customer. Any other questions? Please contact us and ask. We will be glad to answer you.